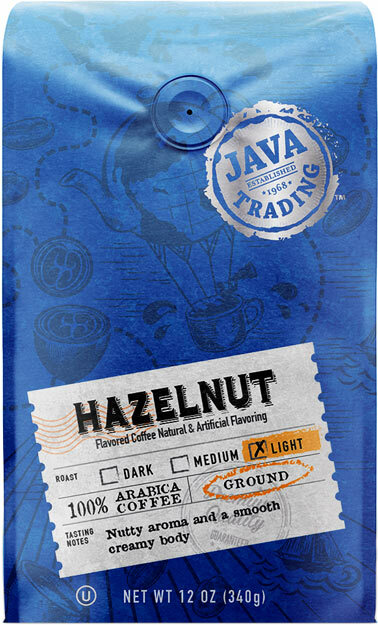 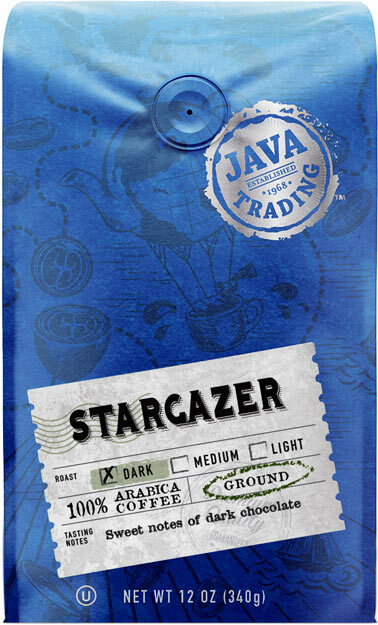 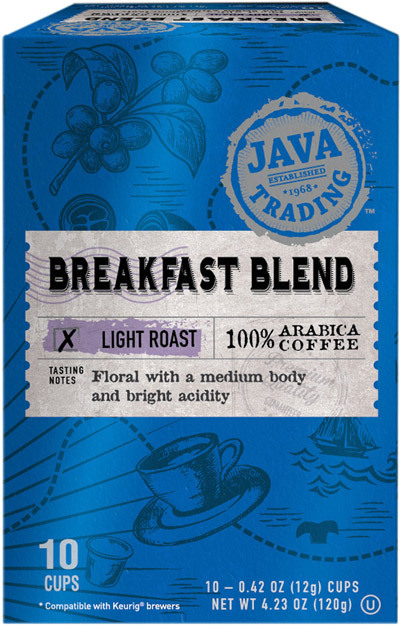 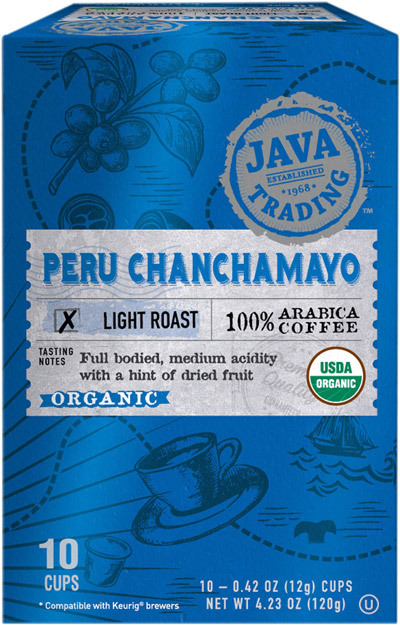 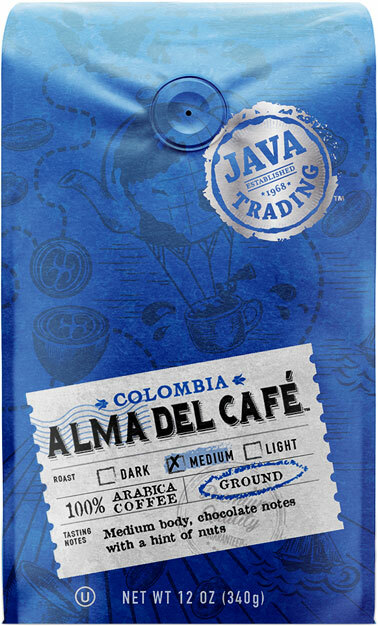 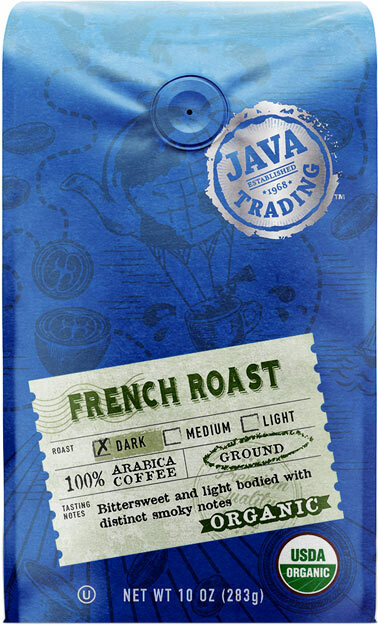 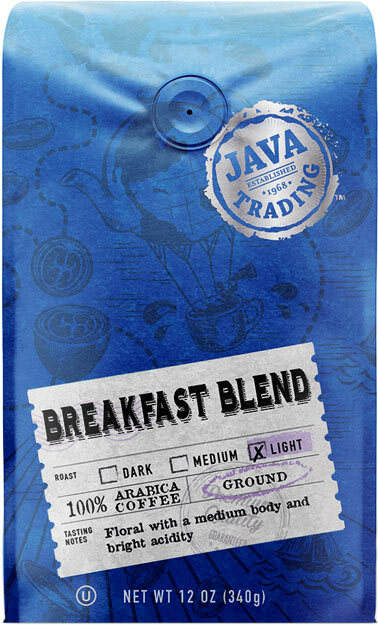 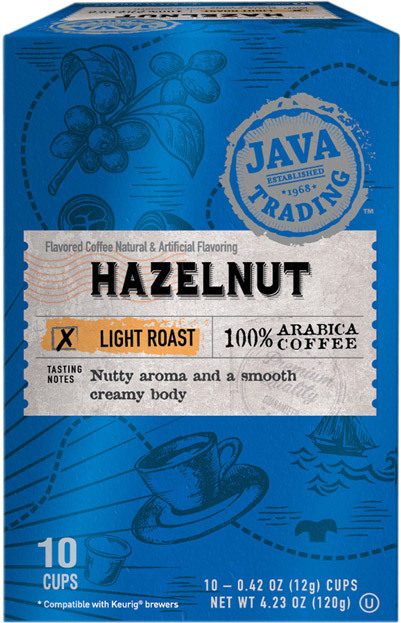 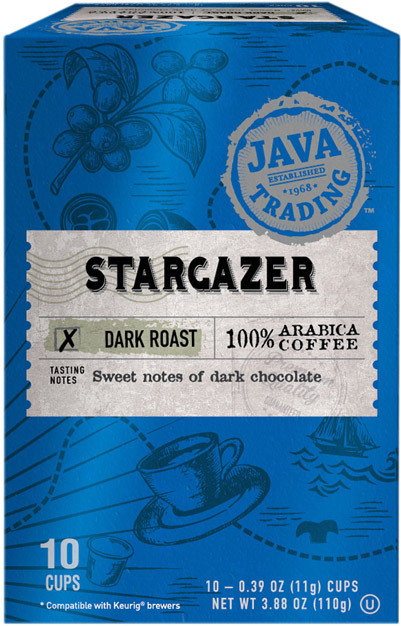 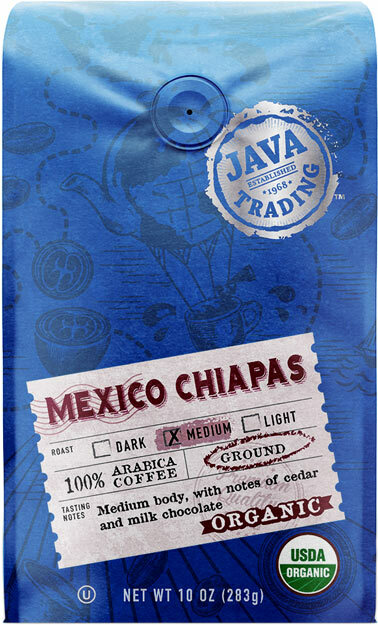 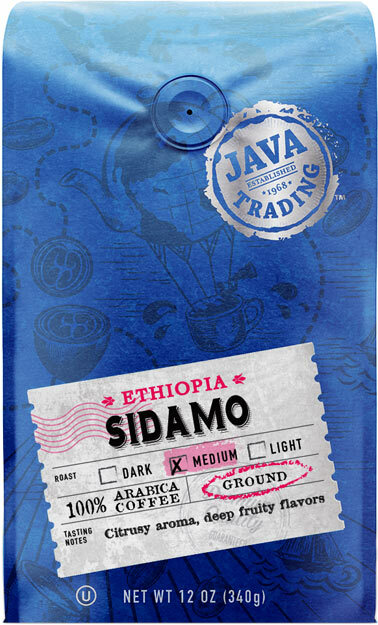 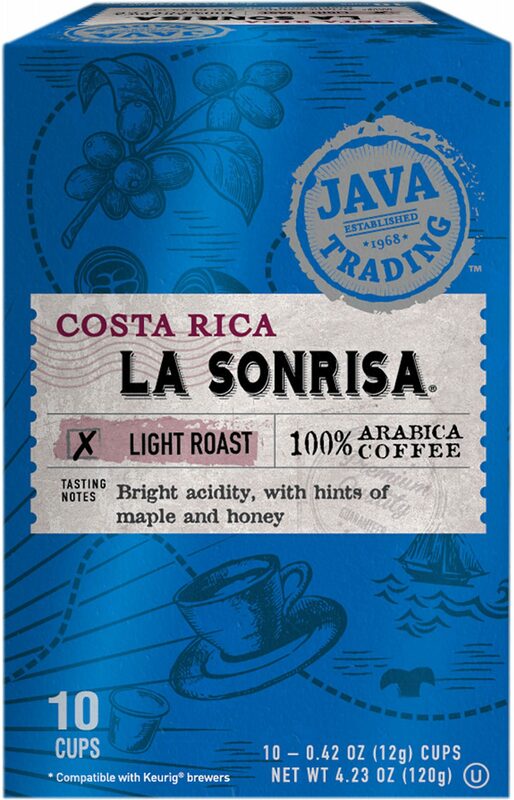 Java Trading sets a higher standard for high quality farming and roasting coffee. We are differentiated by our global network and direct relationships at origin that delivers the finest customer experience and enjoyment. 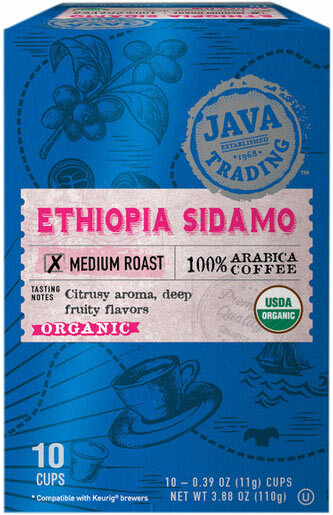 Featuring, 100% Arabica USDA Organic coffees, each roasted to perfection and meticulously milled, with three single origins and three blends. 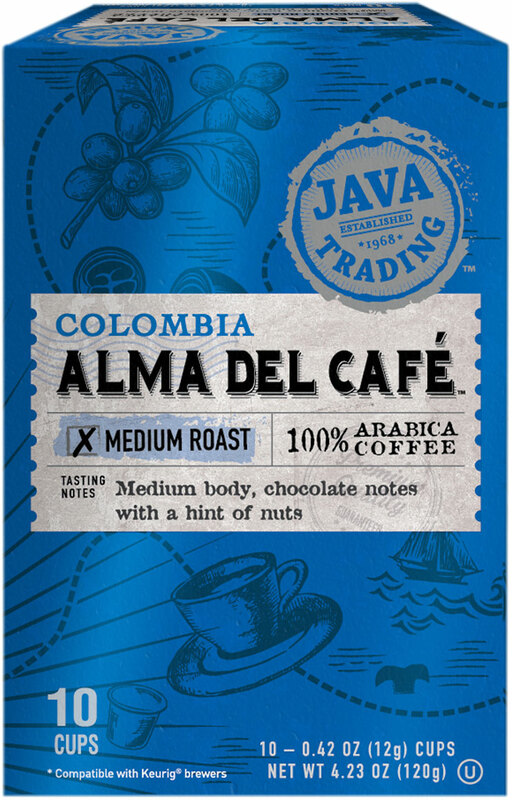 Featuring, 100% Arabica coffees, six premium coffees with three single origins and three blends.